The Maresme region is nestled along the Mediterranean Sea and I highly recommend exploring the Costa Brava Trail. It laces through mountains, beaches, and little whitewashed towns. My host father drove us to the town of Palamόs, about an hour outside of Llica D'Amunt, where we live. We spent the day walking beside the sea and picnicking at portside towns. It was magical! 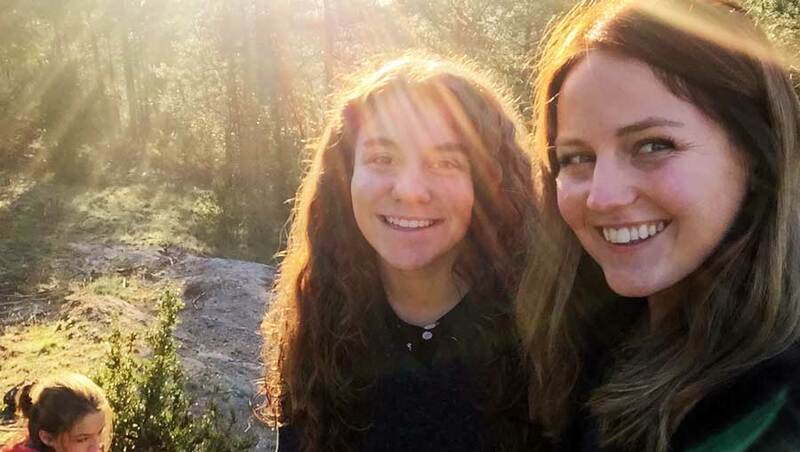 I don’t know the InterExchange formula for matching participants with host families, but it must be backed by Nobel Prize science because my hosts are easygoing, outdoorsy, adventurous nature lovers—just like me! We bonded within hours and I’m so thankful they showed me this coastal treasure. 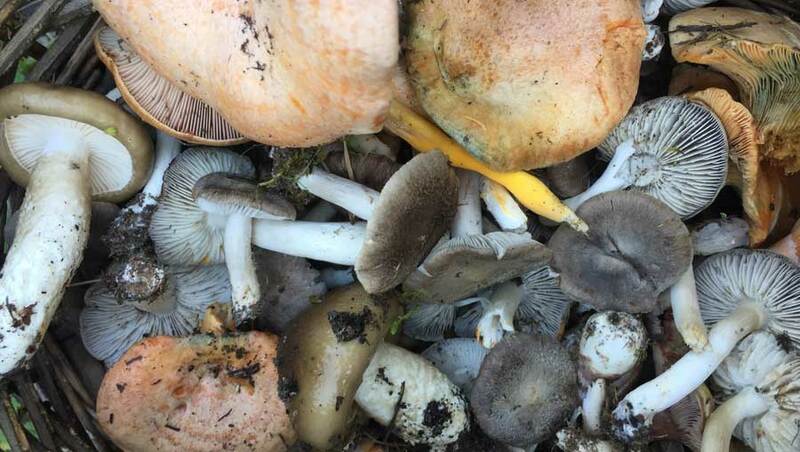 Hunting for edible fungi is a tradition in Catalonia. Families will either camp in the mountain or leave long before the sun rises to start foraging. If your host family extends an invitation, say sí! Mushrooms hit peak ripeness in early November, so as my host family and I trekked through frosted fields, we dug our hands in our pockets and tried to stay warm. My family showed me how to distinguish between the edible and the deadly—important to know! We headed out in the dark of early morning, so when the sun finally rose my host sister, Ona, and I cheered with relief! 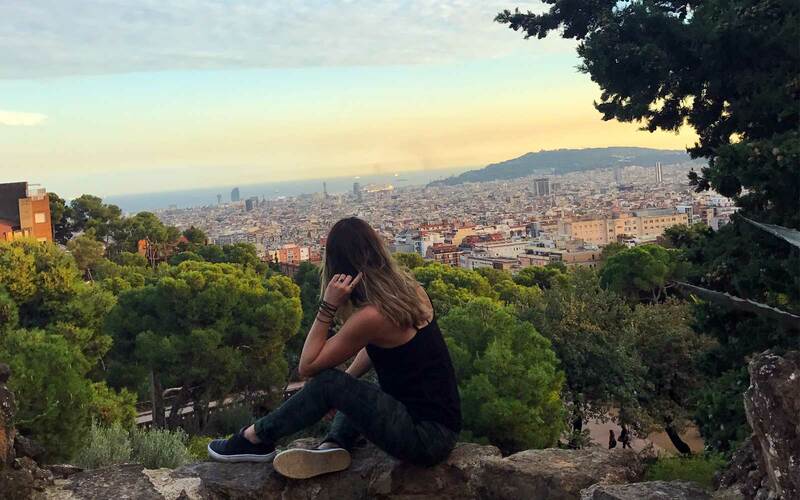 Heading to Barcelona from the Maresme region, where you’ll live on the School Teaching Assistant Spain program, is easy and inexpensive. The train ticket costs only about $9 and in a little under an hour you’ll be in one of most vibrant cities in the world. 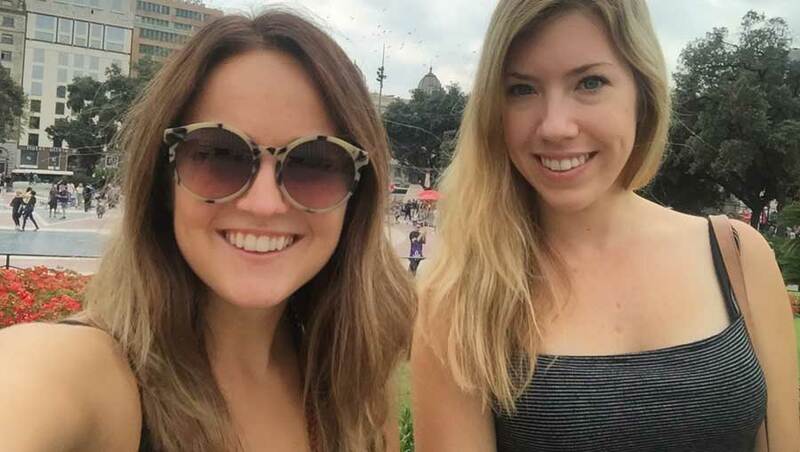 Jacqulyn, a fellow program participant, and I ventured to the city for the first time together. 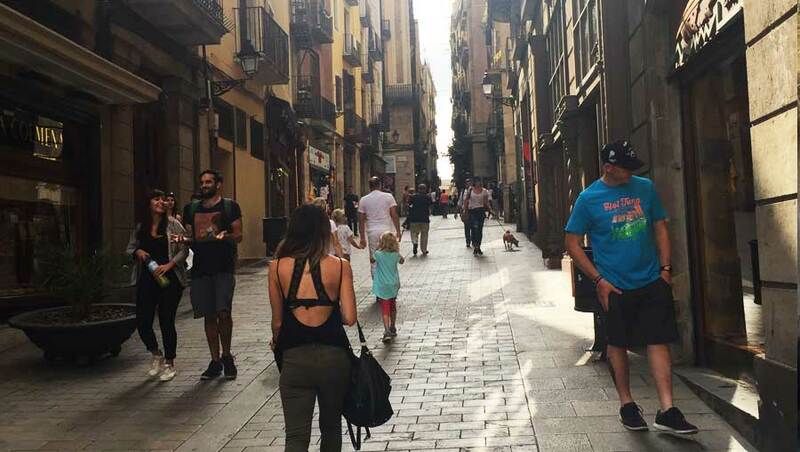 We strolled the gothic fairytale alleyways, gaped at the Sagrada Familia, sipped local vino, and dined at Els Quatre Gats—the same café Picasso, Gaudí, and other famous artists frequented! The flexible nature of the Teaching Assistant program allows you to easily fit adventure into your life in Catalonia. The only sacrifice might be extra hours of sleep on your weekends, but wouldn’t you rather be in a place where you never want to close your eyes? I know I would! 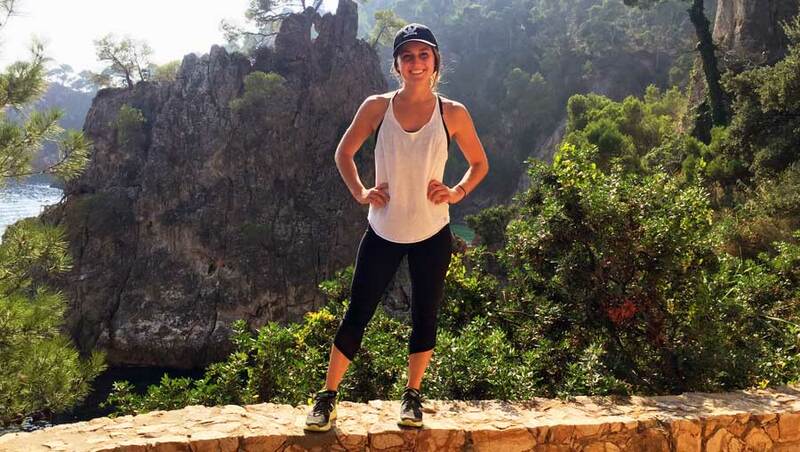 Kaila is a participant on InterExchange's School Teaching Assistant Spain program.